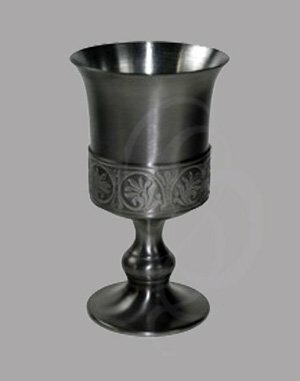 Medieval Pewter Goblet - this tankard has a pin hole sized dent in the cup area. 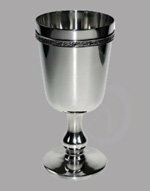 This antique pewter elegant medieval goblet is the perfect addition to any event. 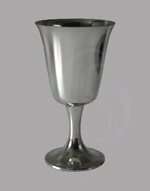 Weddings, birthdays, medieval celebrations, and any special celebration.